S. J. Maher is an award-winning political journalist who has uncovered scandals, reported from remote outports, jails, warships, hospitals, parliamentary chambers, Afghanistan, and Haiti. 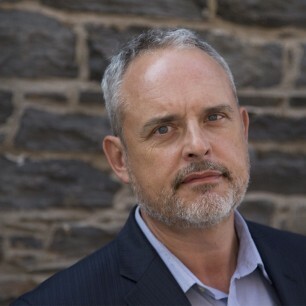 His second novel, Salvage, was shortlisted for awards by the Crime Writers of Canada and The International Thriller Writers. He writes his books at anchor on his old sailboat, Free Spirit. Visit him at sjmaher.ca or follow him on Twitter @stphnmaher.